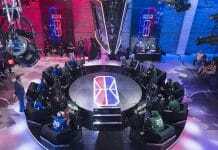 The NBA 2K League announced that the inaugural NBA 2K League Draft will take place on Wednesday, April 4 at 1 p.m. ET. The event will be held in The Hulu Theater at Madison Square Garden’s Lobby in New York. 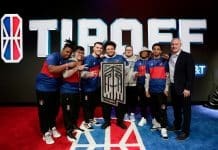 The league also announced that the first-ever NBA 2K League Draft Lottery to determine the draft order for the 17 teams. This is set to take place Tuesday, March 13 at 1 p.m. ET. The draft will consist of six rounds and will be snake order, with the order of picks reversing after each round. 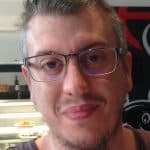 The team with the 17th and last pick of the first round will have the first pick of the second round and so on. The 102 players available in the draft will have been selected by the league following an extensive tryout process that began in January. The draft lottery will be conducted by drawing ping-pong balls from the same official ball machine used for the NBA Draft Lottery. Every team will have one ping-pong ball with its logo. This will be a non-weighted lottery, thus each of the teams will have an equal chance to win the first overall pick. 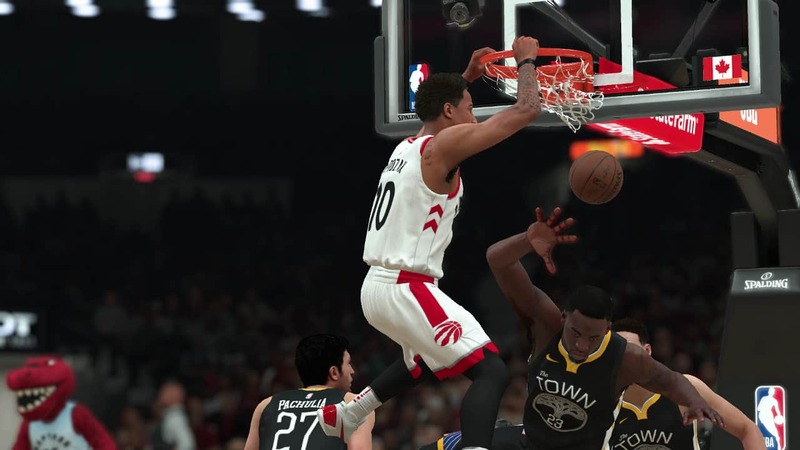 Be sure to check out our eSports section for all the information on the upcoming official NBA 2K league.